Does your child have an SCN8A mutation? SCN8A Epilepsy is a rare disorder, caused by genetic mutations in the gene SCN8A, and it is still in the early stages of being diagnosed and understood. 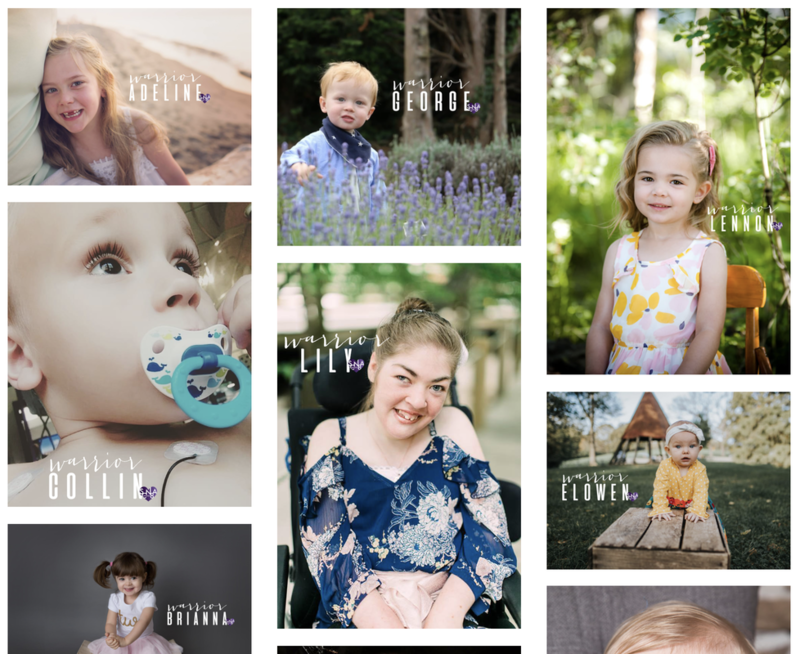 Our team at The Cute Syndrome Foundation is working hard to bring SCN8A into the light, to fund the dedicated and talented researchers working to better understand it, and to support the families who are affected by this disorder. But, we can't do it alone: We need your help--your donations, your volunteer time, and your social media support in order to continue to make big things happen for this small, but growing, community. With our partner organizations we have helped to fund a series of SCN8A projects including Dr. Ted Cummin's Zebrafish research, Dr. Michael Hammer's SCN8A Registry, Dr. Miriam Meisler's SCN8A research at the University of Michigan, our SCN8A Clinician Reference Guide, and our annual SCN8A Clinician, Researcher, and Family Gathering. In the past The Cute Syndrome Foundation has made amazing progress with funding PCDH19 research. Read more about the PCDH19 research we are funding. Make sure to check out our SCN8A Warriors page to see some of the cute faces behind the cute syndrome! Follow us on Instagram @thecutesyndrome!